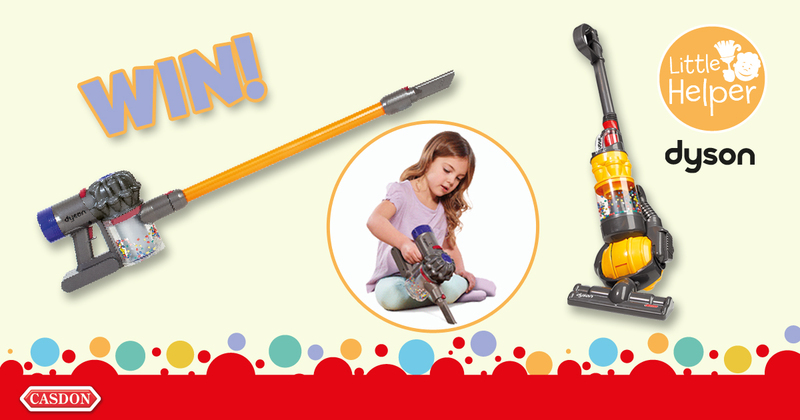 Now that you’ve got the kids Christmas presents sorted thanks to our handy gift guide, now is the time to start thinking about the other children in your life otherwise known as your pets. With our list of gifts, there’s no reason not to buy something for your pet this year. While we are quick to grab our coats and add another layer in the cold, our dogs are reliant on us to wrap them up when it comes to taking them out for a walk in winter. 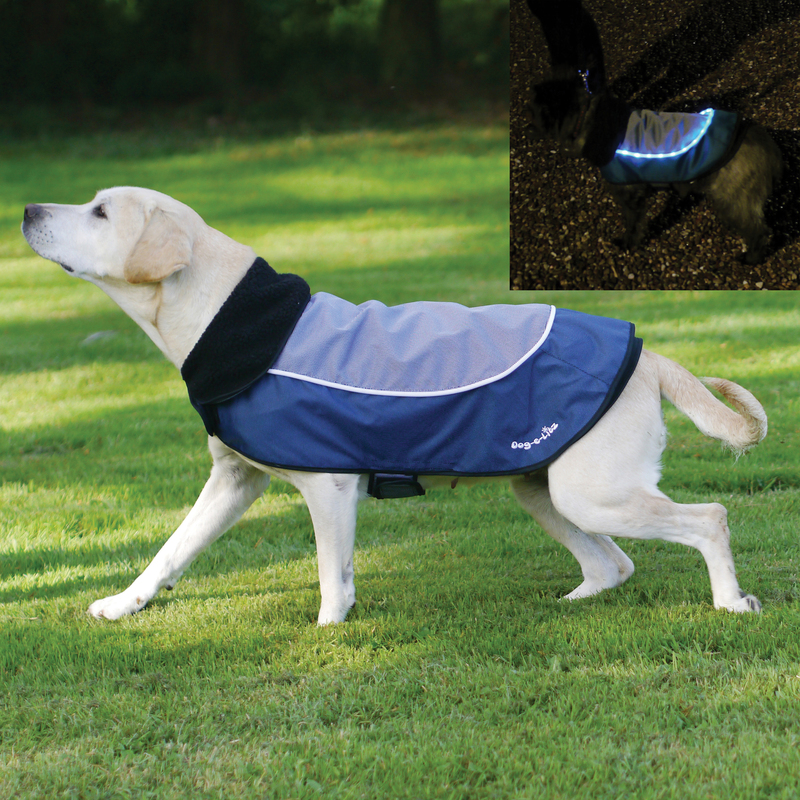 This jacket by Rosewood helps to keep your pooch warm with its inner fleece, it also features flashing and static lights to keep them visible at all times, which is useful now that the nights are darker sooner. With water-resistant fabric and a removable inner fleece, this jacket is great to use all year round. Cats love hunting down mice so why not entertain (tease) your cat this Christmas with this purr-fect present, the Remote Control Mouse Cat Toy from HEXBUG. 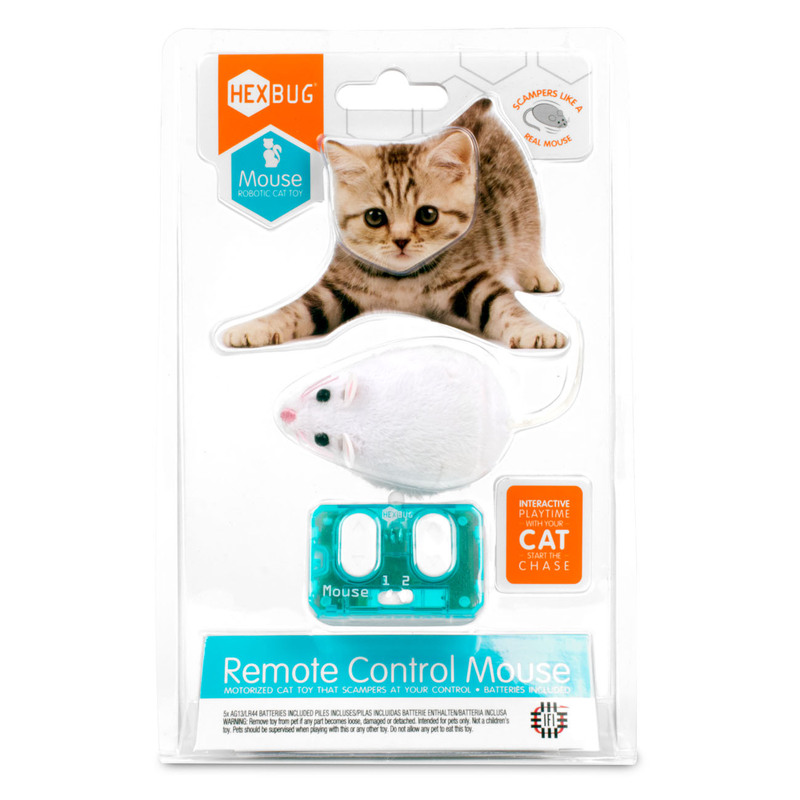 Watch as your cat darts and pounces on this interactive smart toy that comes with a remote control, allowing you to start, pause and stop this mouse in its tracks. When switched on, the mouse’s soft rubber tail wriggles back and forth as it scampers and scurries along, calling the attention of nearby cats. A paws-itively perfect stocking filler for your dog! 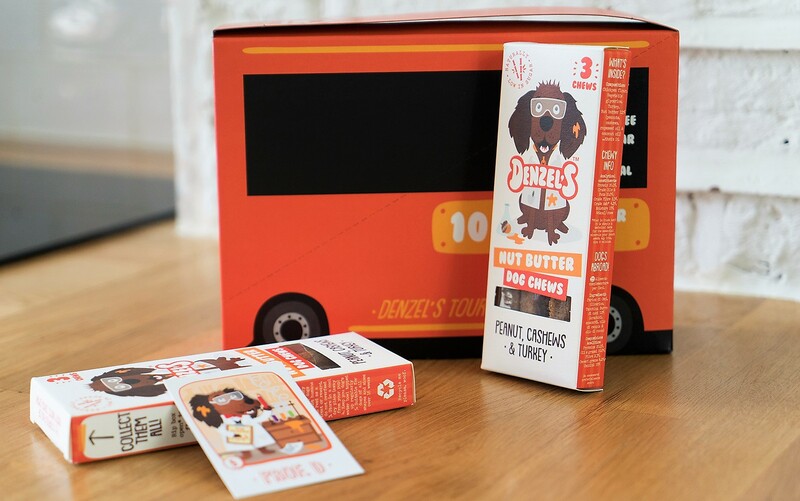 Denzel’s Nut Butter Dog Chews are the ideal treat for your dog to enjoy while everyone else is tucking into their prawn cocktails and mince pies. Made from peanuts, cashews and coconut oil, these snack-sized chews provide a fantastic source of protein and fibre. With under 50 calories per chew, these dog chews are a guilt-free treat that are available in the two other tasty flavours of banana, berries and salmon (superfood) and spinach, chicken peas and chicken (high protein). Whether you have a mouse, gerbil or hamster, small animals love to play. 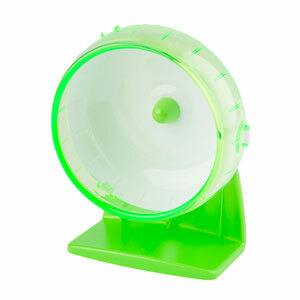 Coming in sizes small and medium, this wheel has a ball bearing mechanism inside that helps it to spin effortlessly and quietly so that you aren’t disturbed when your pet runs. Great for getting their little legs moving, using this exercise wheel encourages mental stimulation and helps to battle boredom. 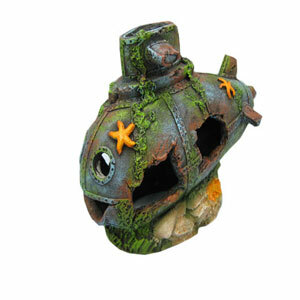 For those of you with fish, why not liven up their tank with this Coral Covered Submarine Ornament? Made from a durable polyresin, this ornament will add a touch of character to any aquarium and is suitable for freshwater, tropical and marine fish tanks. 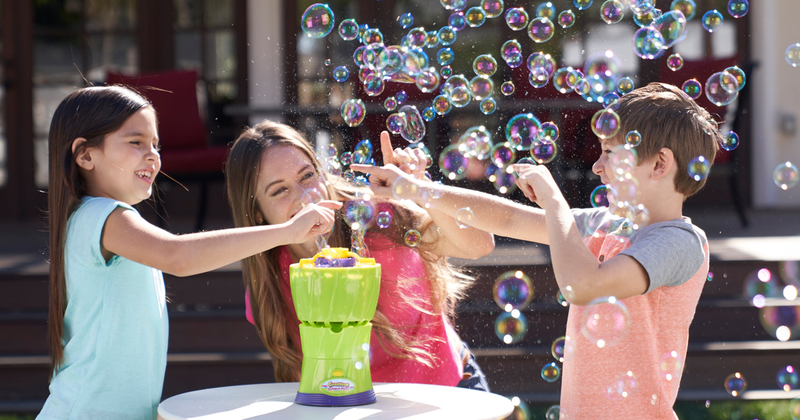 We just love this idea! 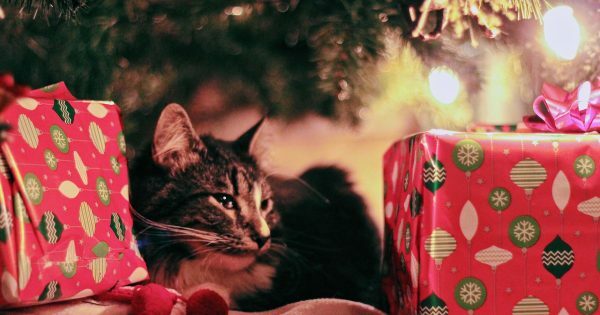 Pets at Home have created Christmas parcels that are perfect for pets of all shapes and sizes, there’s one for cats, dogs and smaller animals including guinea pigs, rabbits and hamsters. Each parcel comes with a selection of goodies for your animal including tasty treats and toys. 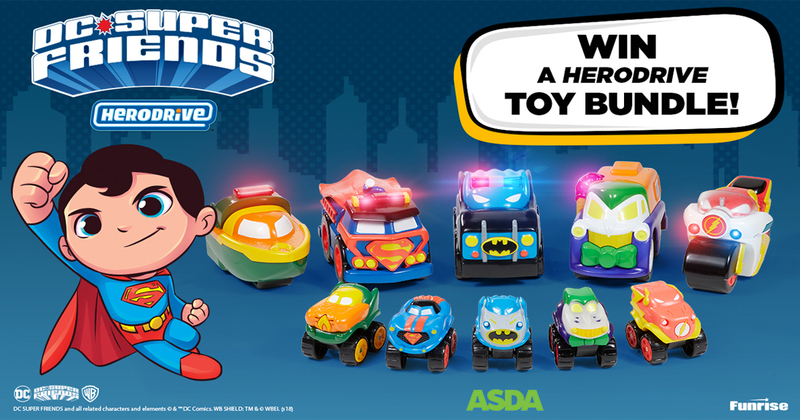 Not only do these pet parcels help you to save money, but they take the hassle of present wrapping away – your pets will be itching to know what’s inside! What will you be buying for your pet this Christmas? Let us know by commenting below.